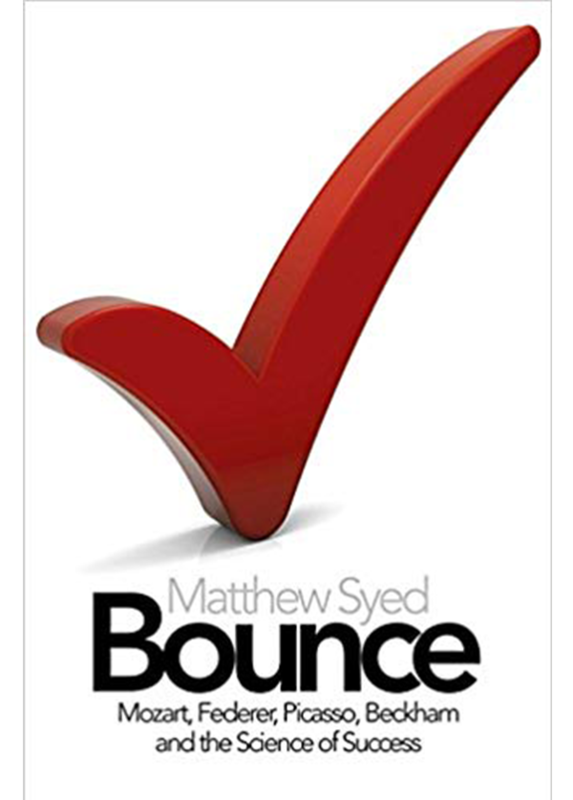 Okay move over Malcolm Gladwell – Matthew Syed is my new ‘brain crush’! Although I don’t have to ditch Malcolm completely as Syed is also a fan and quotes from him extensively in this book – so it’s okay to love them both. 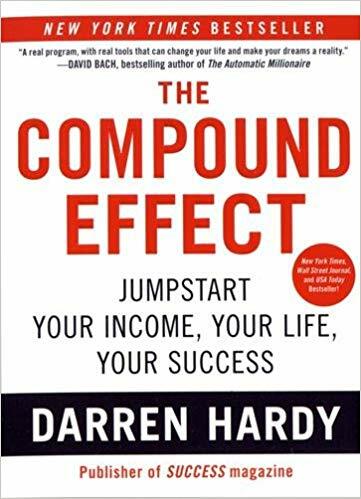 Bounce is about the truth of what happens when (and how) an ordinary person turns into a world class success story, high achiever or high performer. It proves – with very sophisticated, factual and scientific evidence – that excellence is about what you do, where you do it and how you do it, and success is far less about where you were born and, curiously, who you are to start with. For instance, practice alone doesn’t make greatness, but purposeful practice does – and in understanding the simple difference between the two creates the difference between success and failure. So it’s a very empowering book because we realise part way through that any one of the success stories could actually be us. 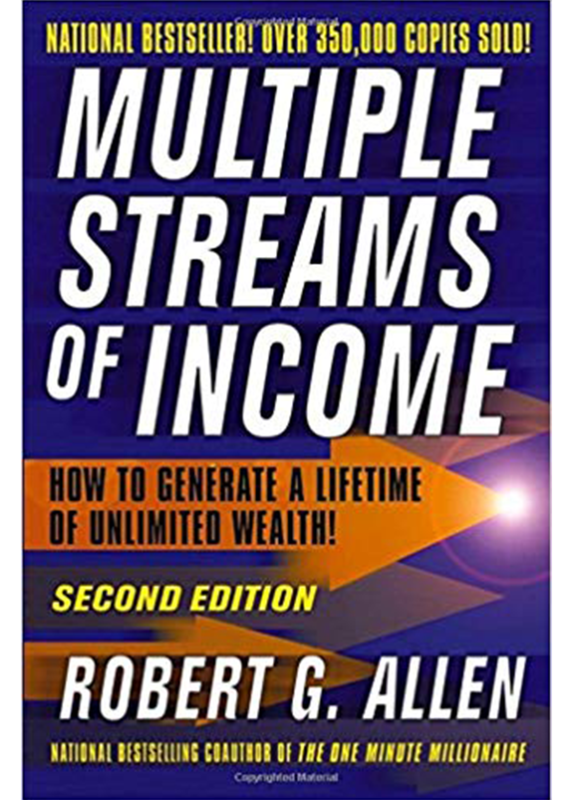 It’s an exceptionally motivational and inspiring read for anyone who wants to make more of themselves and what they have. Also, Syed talks about ‘the spark’ of motivation and it made me realise what my life mission is about. At a subconscious level I think I’ve always understood what that mission (lighting the spark of financial possibility for as many people as I can get to) was about – but Syed provides me personally with the scientific and factual evidence of why that works and therefore why it’s so important to me. 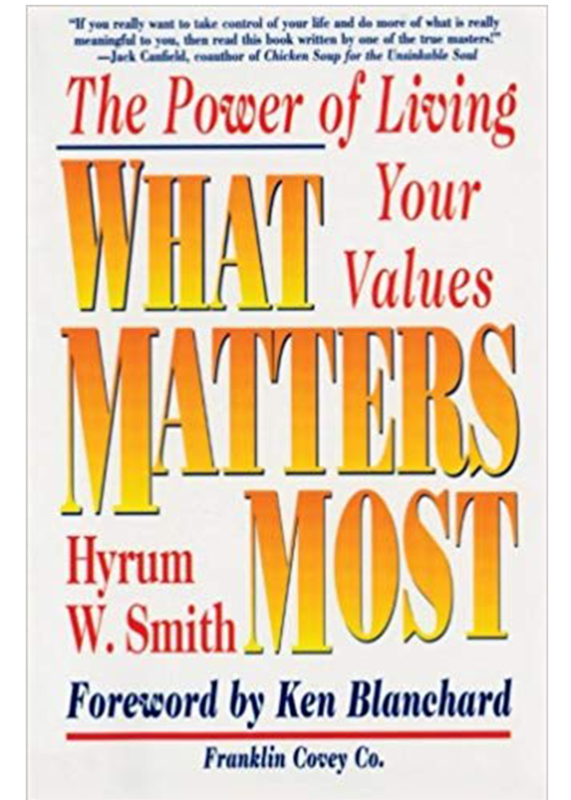 If you strive for any sense of life purpose then you need to read this book just for that. Also there are some heart breaking stories too – the drug doping chapter and the illustrations of racial inequalities are painful to read – this book is not just about sports achievement and high performers, it covers the much wider social spectrum. Syed is an intellectual and expands his theories into the world at large and the future of the human race. 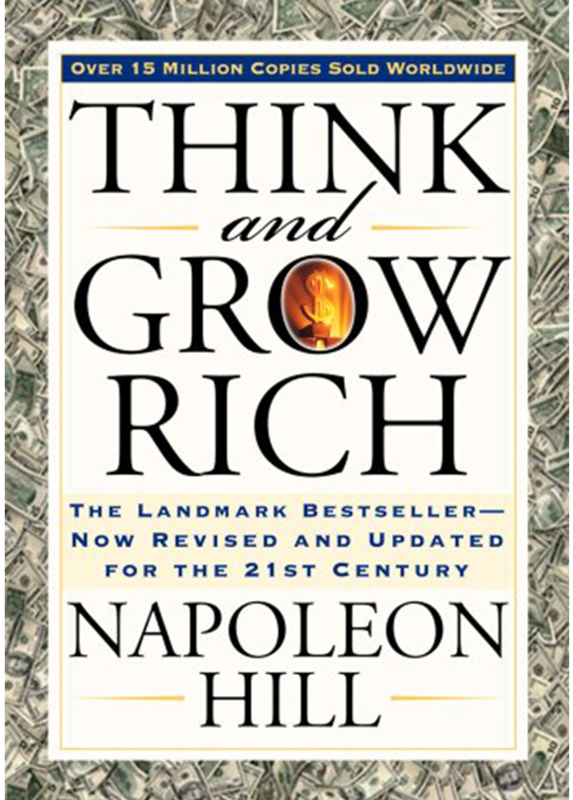 It’s a staggering book with immense ramifications to you and I – if you are at all interested in understanding people, peak performance of any kind and the difference between success and failure then this is for you – read it and start your purposeful practice today!